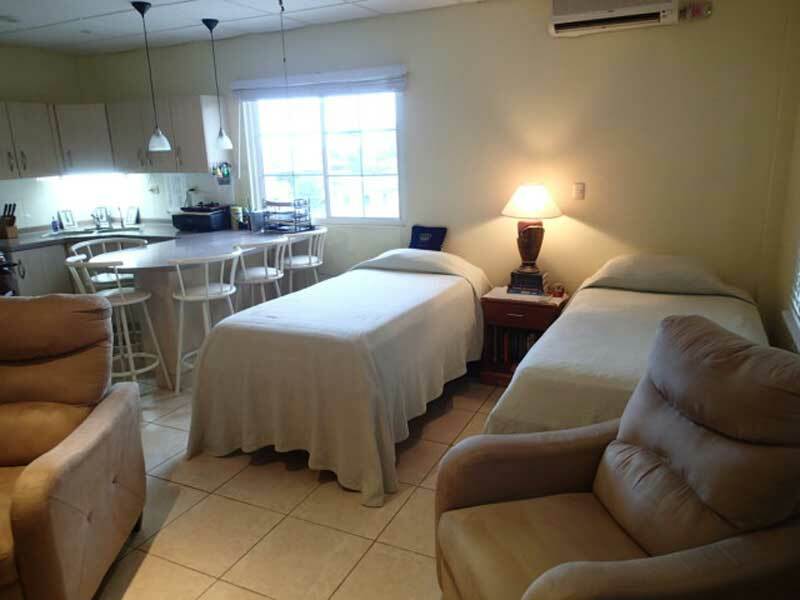 Are you ready to trade city traffic for ocean breezes and enjoy a unique, stress-free way of life? 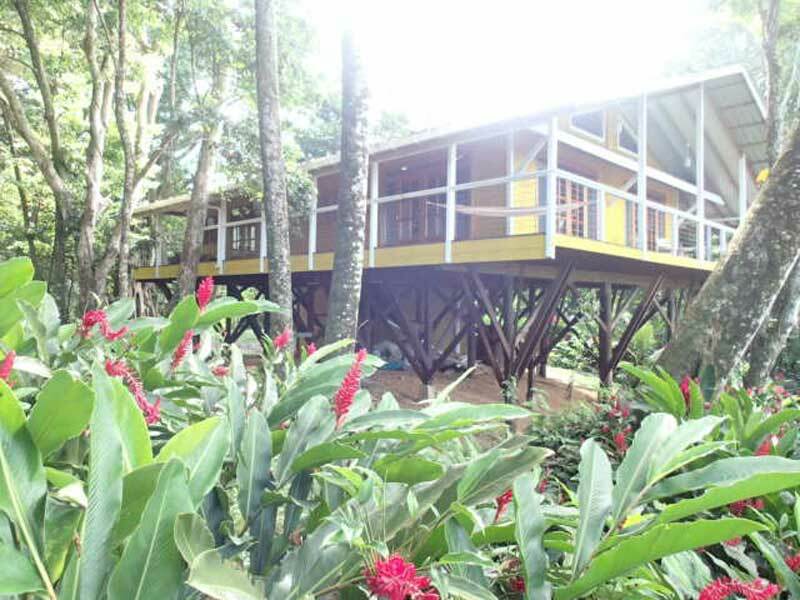 If so, Bocas del Toro awaits. 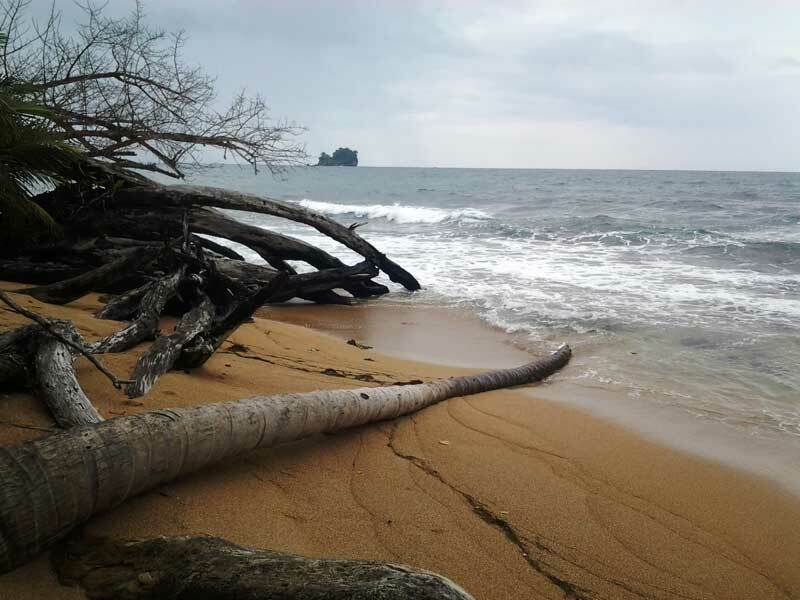 With an affordable, laid back beach town atmosphere, Bocas del Toro is the perfect combination of relaxation and convenience. 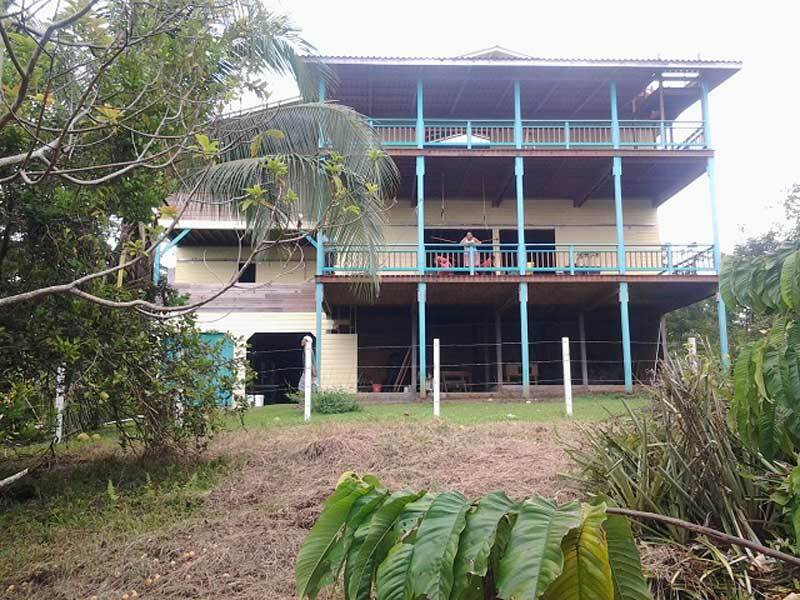 United Country Bocas del Toro is more than just a real estate agency, we are selling a new lifestyle here in Bocas del Toro. Diving, angling, boating and sightseeing are all popular activities in this picturesque archipelago. Snorkel amongst coral reefs; walk through mangroves teeming with wildlife, or fish for snapper and tuna in crystal clear waters. 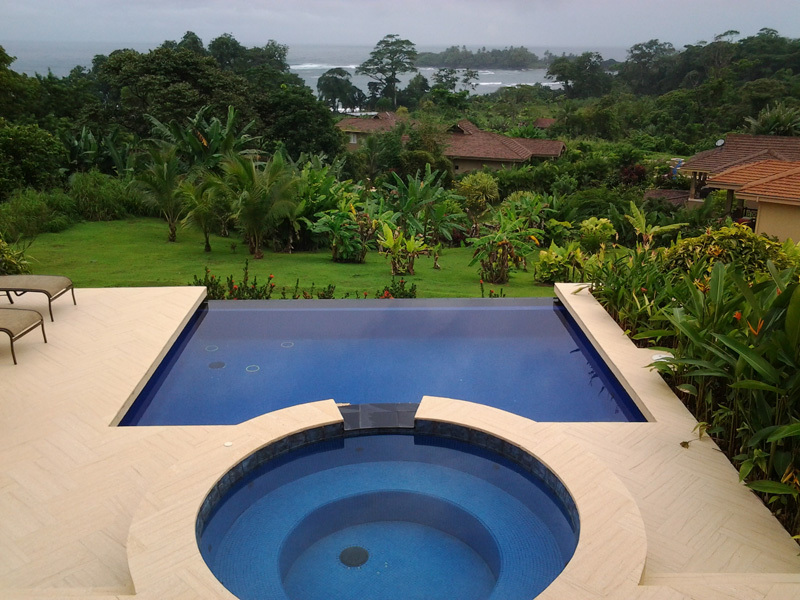 When you find the perfect Latin American real estate in Bocas del Toro, all of this is at your fingertips. 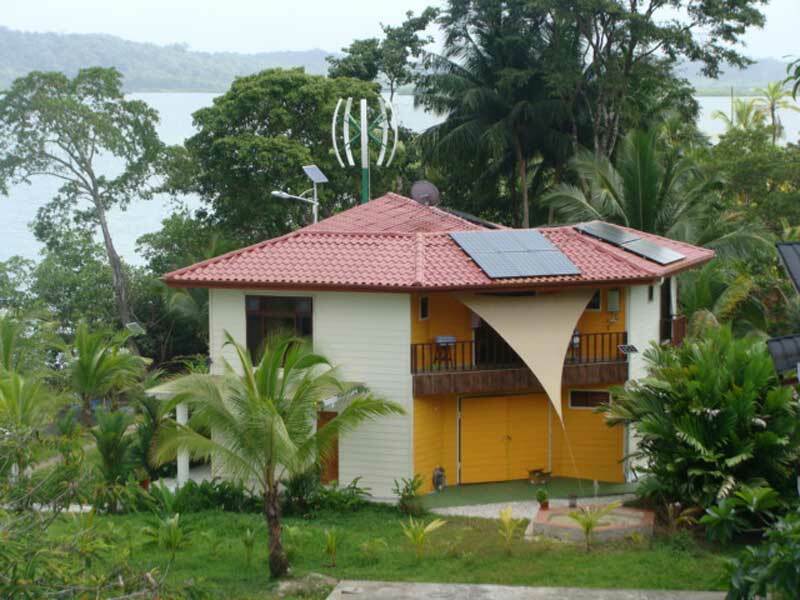 Owning Bocas del Toro real estate means having every convenience at hand. Whether it’s a casual bite by the beach or upscale fine dining you’re searching for, the town’s 50 local restaurants have something for everyone. 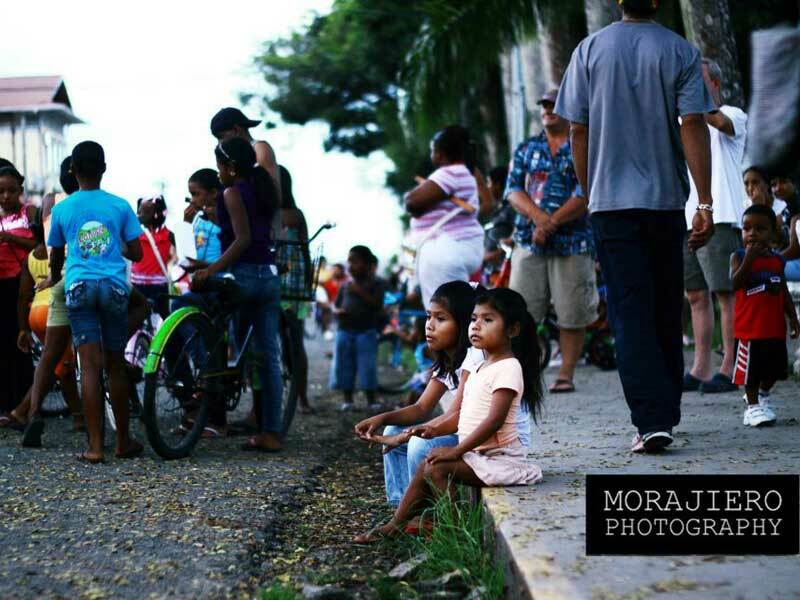 And Bocas del Toro’s numerous bars and nightclubs just keep the fun going. 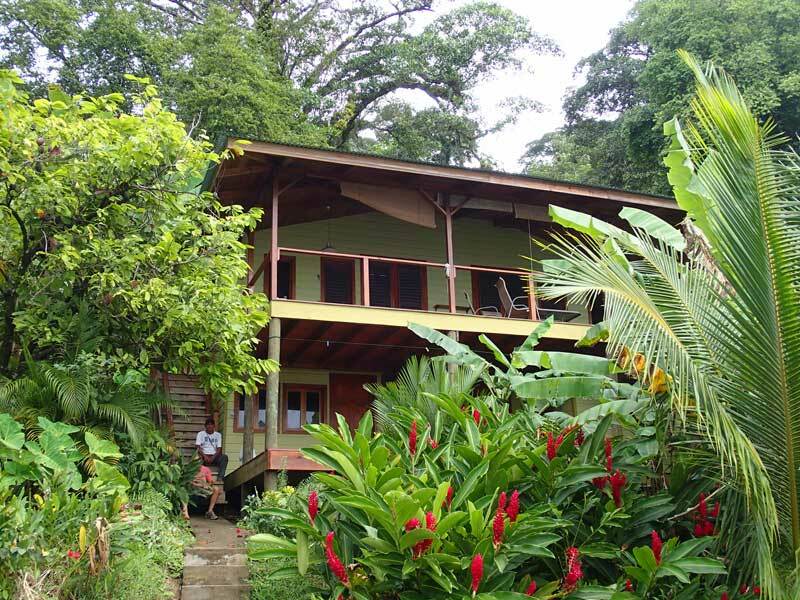 With tranquil beauty all around, Bocas del Toro has some of the very best Panama real estate for sale. 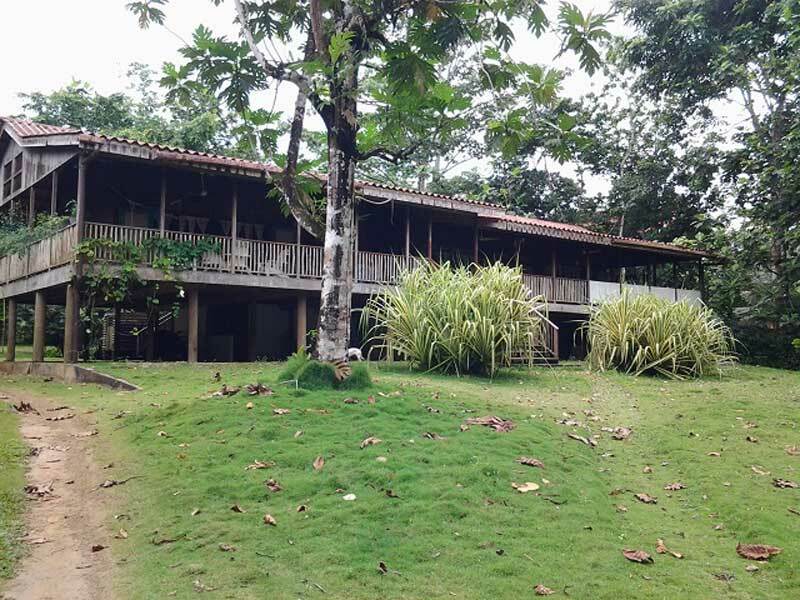 With a forward-thinking attitude and ever-expanding infrastructure, Bocas del Toro is the perfect place to purchase Central America real estate, island real estate for sale and find rentals in Panama. 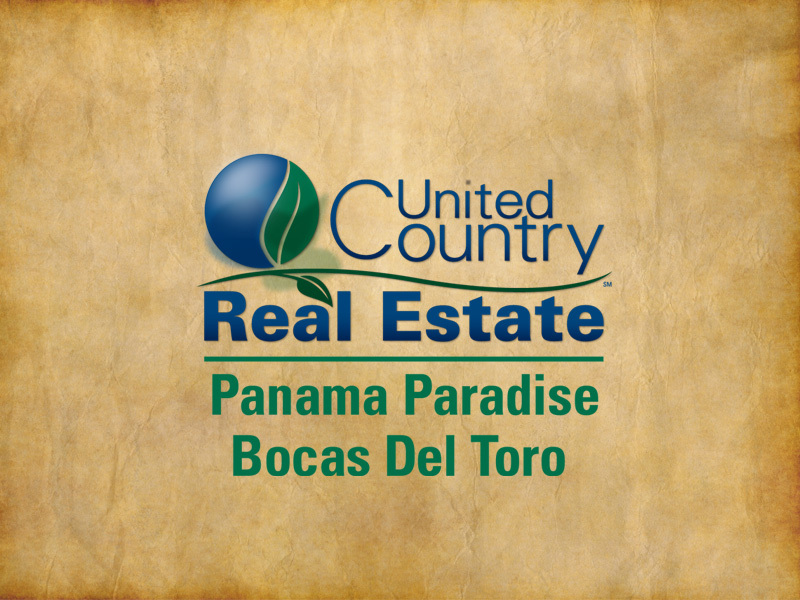 The experienced staff at United Country – Bocas del Toro Realty has the tools and knowledge to help you find the perfect Panama beach property for sale, Panama land for sale, retirement property in Panama and homes for sale in Panama. 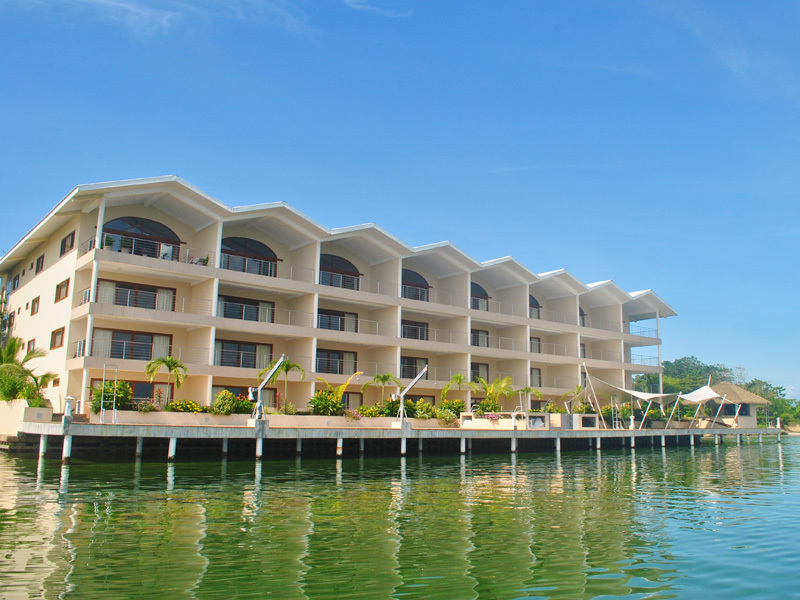 The sparkling waters, paradisiacal beaches and endless activities both on land and water await; find your freedom today.